Painting your office or commercial property has a great power to influence your potential customer’s perception of your business. Commercial property painting will not only improve its aesthetic appeal but also protect your property against harsh weather elements. 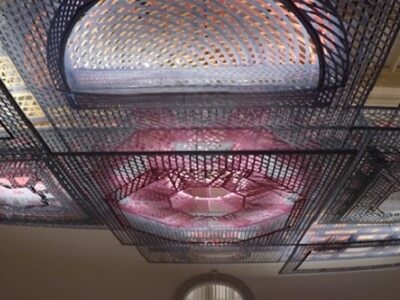 It’s a good way to avoid expensive future repairs that result from moisture damage, rots, and mold/mildew growth. It’s standard business practice to compare multiple quotes before procuring any service. So before you settle for a particular contractor, do some research to make sure that you’re hiring someone fit for your needs and getting value for your money. You can search for contractors on directory listings such as Yelp or Angie’s list, or search directly in Google and compare the top results that come up from within your area. The idea is not to get the cheapest contractor on the list, rather pick a contractor that actually offers all the services you need, and a maximum value for your money. Contractors who quote extremely low prices are likely to cut corners and the results won’t be long-lasting. It’s unlikely that a commercial painting contractor will operate without a license, but still, you want to make sure everything is being done legally. Working with a licensed contractor means their training and skills have been verified and they have proven they can provide consistent quality. 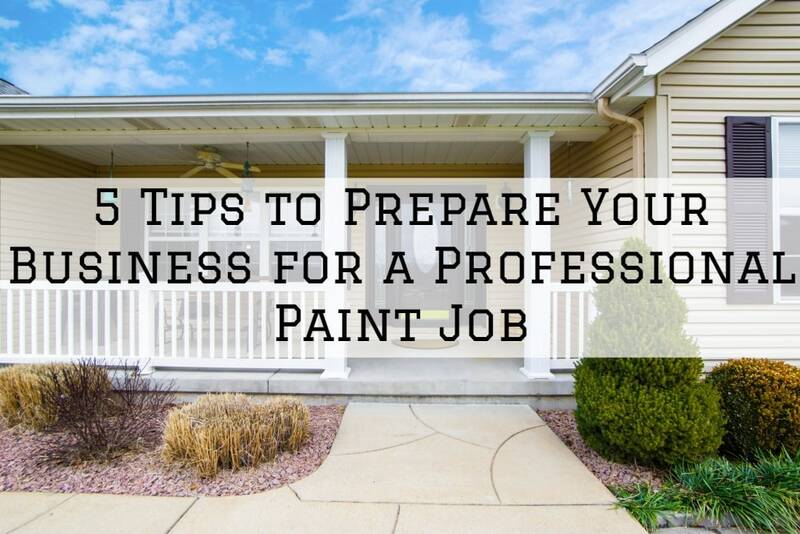 Also, make sure your contractor has the proper licensing for your property and the scope of your job since some are only licensed for residential painting while others are licensed for small jobs. When it comes to insurance, it might not seem like one of your biggest concerns right now, but it should. Working with an insured painting contractor means if any damage happens to your property as a result of the painter’s operations, they will pay for the cost of repair and replacement. The company should also have employee compensation insurance for the painting crew in case any accident happens while painting your business. Having decades of experience doesn’t automatically mean that the contractor is the best in the industry. But if they have survived long enough and are still getting repeat clients, it means they got something right. Hiring an experienced painting contractor for your company means minimal interruption, professional, long-lasting results, and value for your money. At least five years in practice is recommended, but the more the better. Feel free to request for reference to the past projects to get a feel of what they can deliver. Other than having the required paperwork and being experienced, you want to hire a contractor that is trustworthy, efficient and reliable. Online reviews can tell a lot about those three aspects. Check for Google My Business reviews as well as ratings and feedback on other online platforms and forums. While you should not expect 100% shiny 5-star ratings and positive feedback, a significantly high number of negative reviews should be a cause for concern. 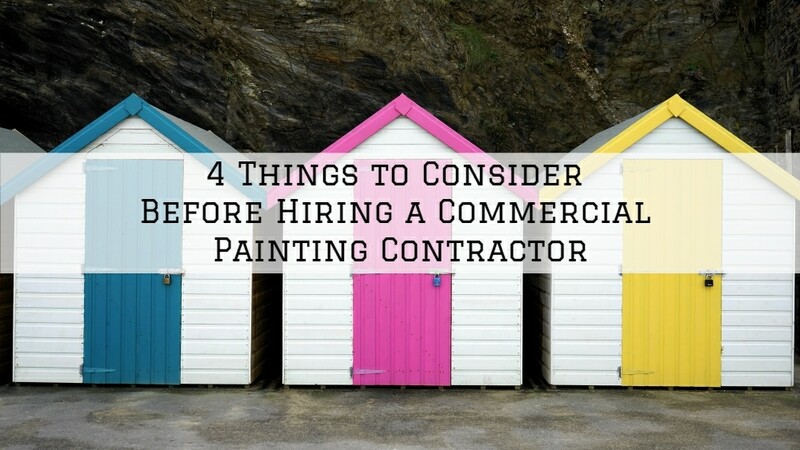 With the above four considerations, hiring a professional commercial painting contractor shouldn’t be that much of a hassle. Just remember to compare multiple estimates, check for the necessary paperwork and do some research about their experience and reputation. Matthew’s Painting has over 20 years of experience in pressure washing, interior, and exterior painting and staining and drywall repair of commercial and residential properties. We’re currently serving the areas of Warsaw, Syracuse, Lake Tippecanoe area, Winona Lake area, Columbia City, Indiana, and surrounding Indiana cities. Give us a call today for a free estimate or for more information.